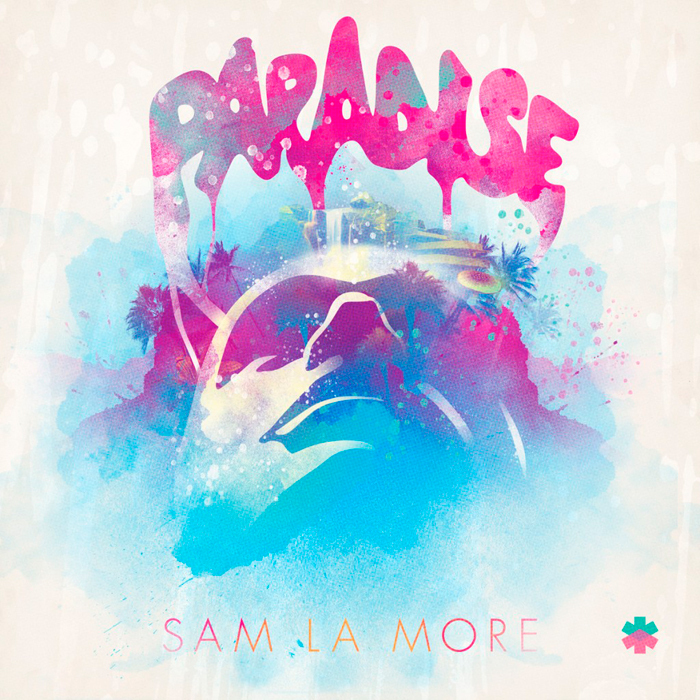 A recent addition to the sound collection of The Male Model Music Project: Sam La More's latest single 'Paradise'. Australian DJ and electronic music producer, Sam La More (aka Sam Littlemore) has been on the international scene since 2001, mixing, writing and producing with/for several artists such as Gwen Stefani, Empire Of The Sun, Sneaky Sound System, Darren Emerson and a bunch more. Touring and playing in Australia, New Zealand, UK, USA, Japan and Spain, Sam La More has achieved worldwide success in the electronic music scene and sold hundreds of thousands of compilations including the 'Clubbers Guide'Series and 'In The Club' /Ministry Of Sound/ Pacha Ibiza. 'Paradise' is a HOT track that will definitely defeat the winter blues. Featuring remixes from Mutiny, Urchins and Hagenaar & Albrecht. Order it from beatport, HERE. 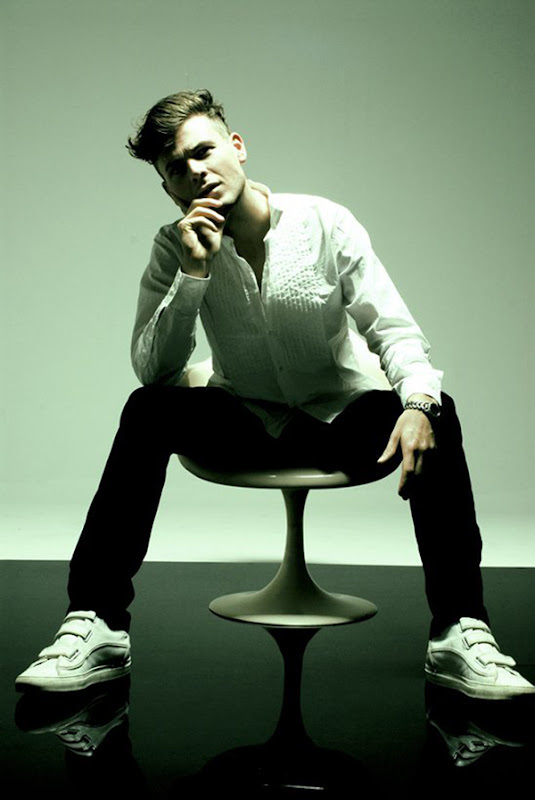 Sam La More is one of the most accomplished electronic music producers in Australia.